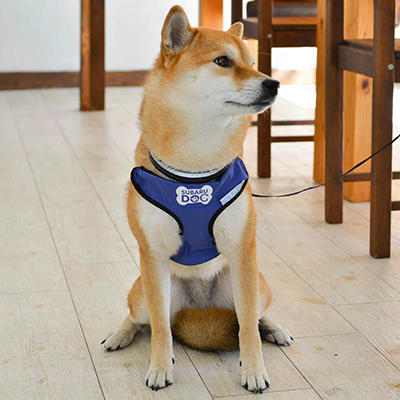 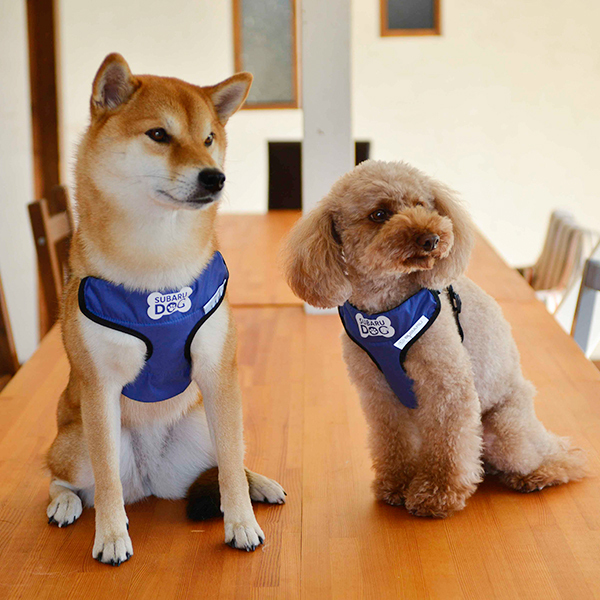 Original harness for your dog. 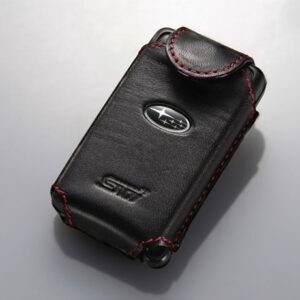 It’s born from the concept of security and pleasure. 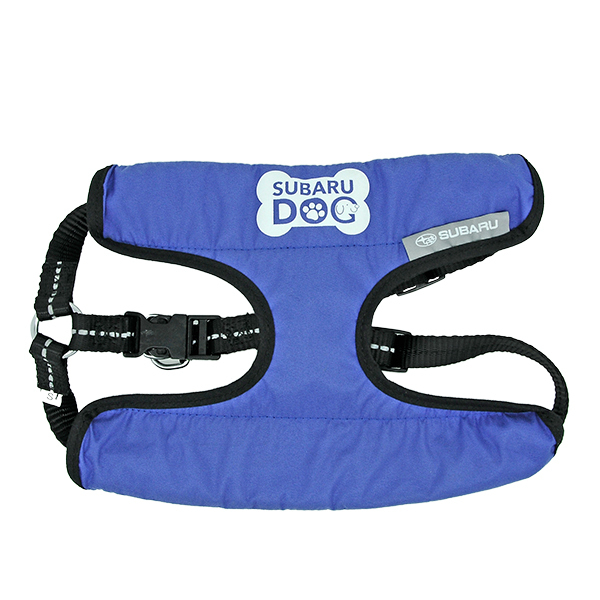 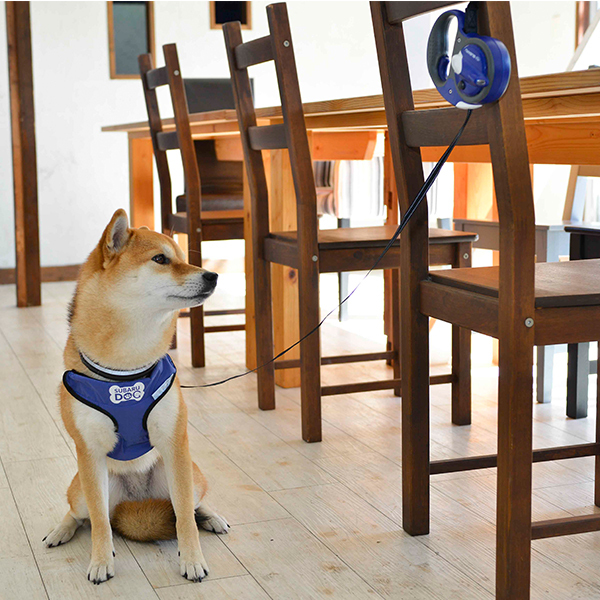 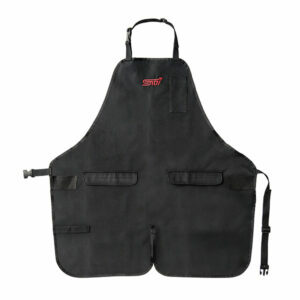 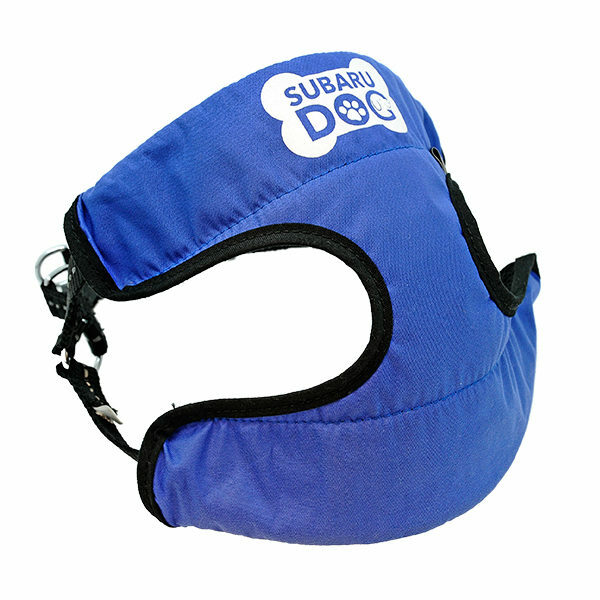 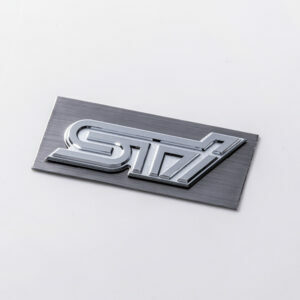 The product created with love for dogs by Subaru designers who create Subaru cars. 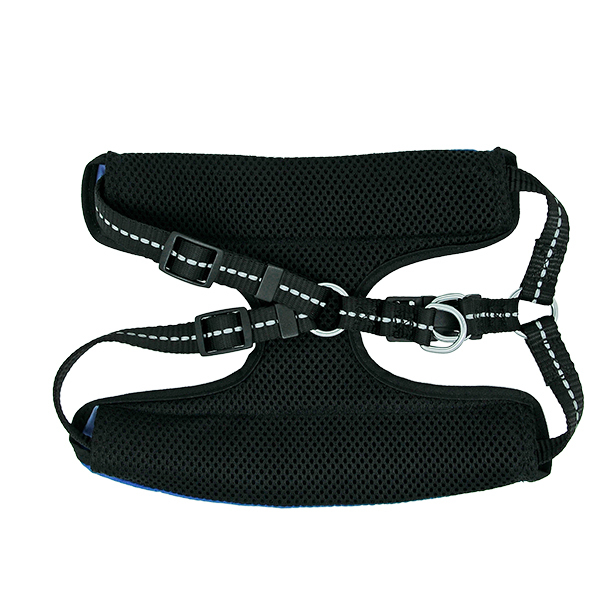 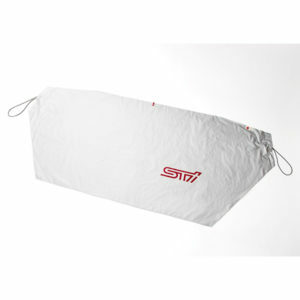 S size up to 10 kg.